In recent years, Hyperbaric Oxygen Therapy (HBOT) has been steadily gaining momentum as an effective procedure for augmenting the natural healing process of the human body. 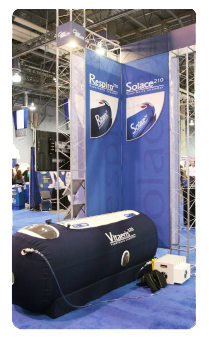 Contrary to the belief of HBOT being a new-age treatment, the fact remains that it has been in existence since 1662 and has been administered as part of clinical treatment since mid-1800. This procedure involves inhalation of pure oxygen in a controlled total body chamber with increased atmospheric pressure. Medical practitioners generally recommend HBOT in addition to the patient’s existing health care plan, and impressive results have been reported for a wide range of ailments. 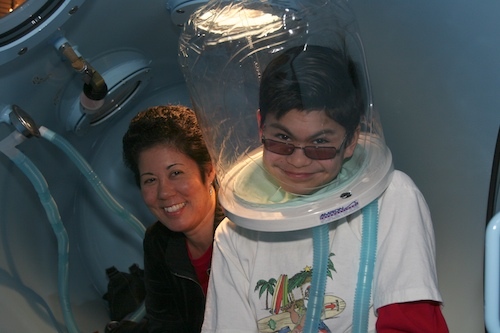 Since 2004, mild HBOT has been used and found to be effective for patients diagnosed with Autism Spectrum Disorders. 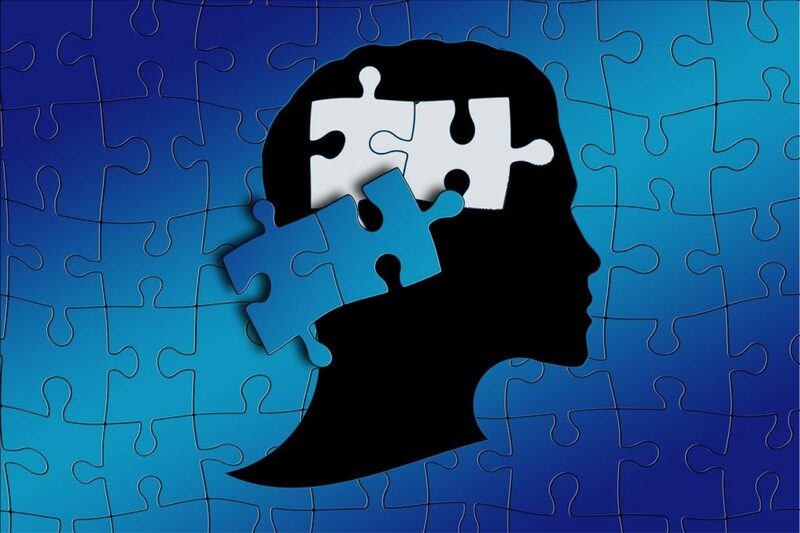 Several autistic patients have since been benefiting from this non-invasive procedure. 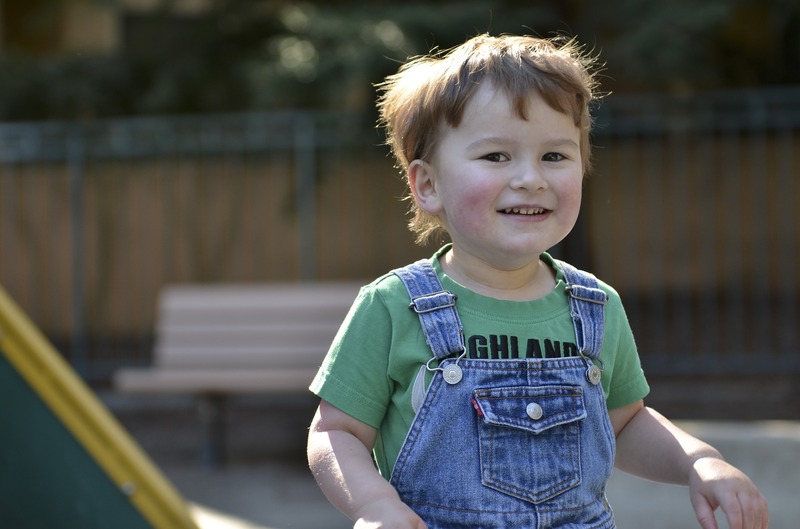 Here, we are sharing the story of four-year-old Toros and his experience with HBOT. Toros was just over two years of age when he suffered a harrowing head injury. This injury had serious repercussions with him facing serious developmental issues thereon. As he turned four, the family had to confront another heartbreaking reality when the doctors confirmed that Toros suffered from autism. What followed was quick deterioration for Toros, with his speech, memory and concentration being severely impaired by the time he was six years old. With time his understanding of language deteriorated, with Toros being unable to recall even basic phrases or essential words for daily communication. It became increasingly difficult to converse with Toros as his attention span wouldn’t last beyond thirty seconds. Toros’ mother tried everything to help her son including herbal treatment and other forms of alternate medication, but to no avail. When a friend told her about hyperbaric oxygen therapy, Toros’ mother did not hesitate and decided to give it a try straightaway. She enrolled him for a forty session plan of hyperbaric oxygen therapy at an authorized clinic near their residence. Toros’ mother decided to start the sessions during his summer break. She had no pre-conceived notions about the treatment or the results HBOT would yield. The first two weeks of the treatment were rather uneventful. However, by the third week, Toros started responding to the treatment and there was a stark difference in his behavior. Toros’ attention span was remarkably enhanced; he also evinced interest in learning and trying out new activities. Toros’ mother was rather emotional, when he handed over a book and requested her to read it to him. He also heard the story in its entirety, understood what was being narrated and even asked her a couple of questions. This was the first positive reaction from Toros since his introduction to HBOT. As the treatment progressed, Toros’ showed notable improvement. His attention span increased to over fifteen minutes and he picked up new skill sets with relative ease. With enhanced language skills, he could soon communicate his basic needs to his mother. Toros started recognizing people and addressing them by their name. Once school commenced, Toros’ teacher was amazed by the progress he had made and felt that there was a tremendous improvement in his condition. Toros was now able to converse in a basic language that was comprehensible to others. For Toros, hyperbaric oxygen therapy (HBOT) has been a life altering treatment! Today, Toros’ mother, teacher, and his speech therapist, approve of HBOT and recommend it vociferously to all patients with Autism Spectrum Disorder. 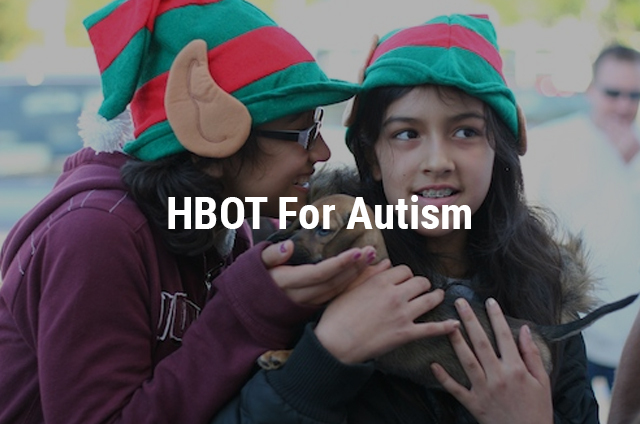 HBOT Can Improve Autism – Is It a Myth or Reality?